More than 257,000 people have added their names to a petition on the website Change.org. 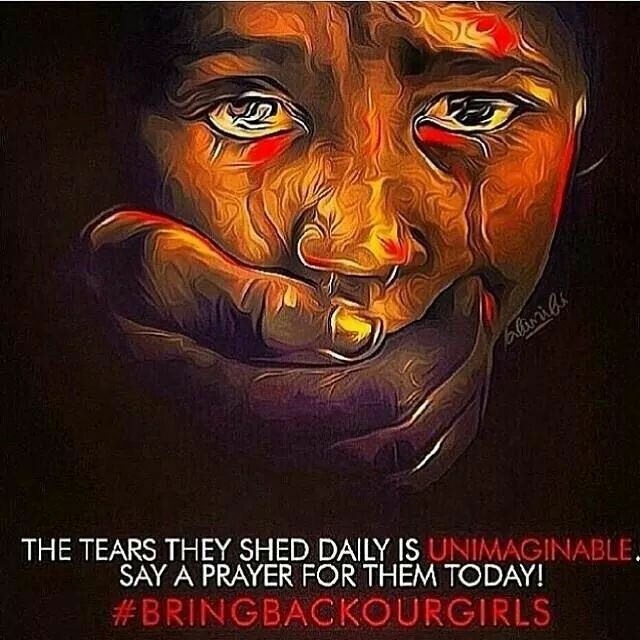 “By signing this petition we declare our solidarity with the kidnapped girls and call upon the world not to forget them, support all efforts to ensure their safe return, and ask President Goodluck Jonathan and the Nigerian Government to ensure all schools are safe places to learn, protected from attack,” the petition states. Please take a moment and add your name to the petition.